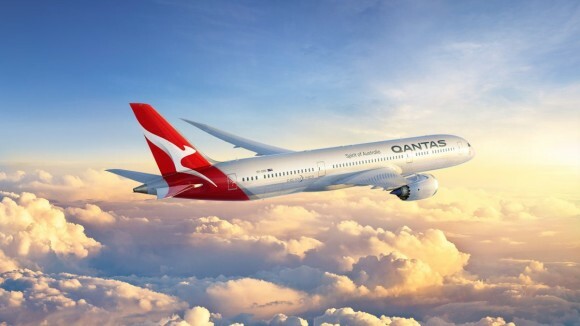 Qantas works with Houstan Group to update its iconic Kangaroo mark in preparation to introduce the Boeing 787 into its fleet late next year. 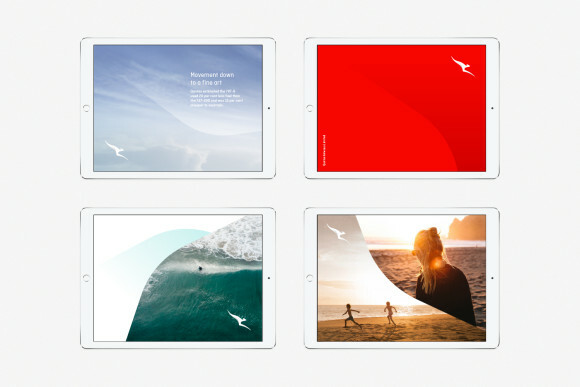 Airline Qantas has revealed a new symbol for just the fifth time in the company’s history, moving on from the 2007 iteration of the design created by Hans Hulsboch. 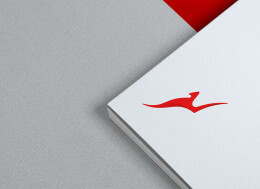 The tweaked logo is also accompanied by new typography for what is arguably Australia’s most iconic brand. The new design was overseen by industrial designer Marc Newson in partnership with Australian design agency Houston Group. Newson has previously helped design Qantas’ lounges, the A380 cabin and the iconic Skybed. 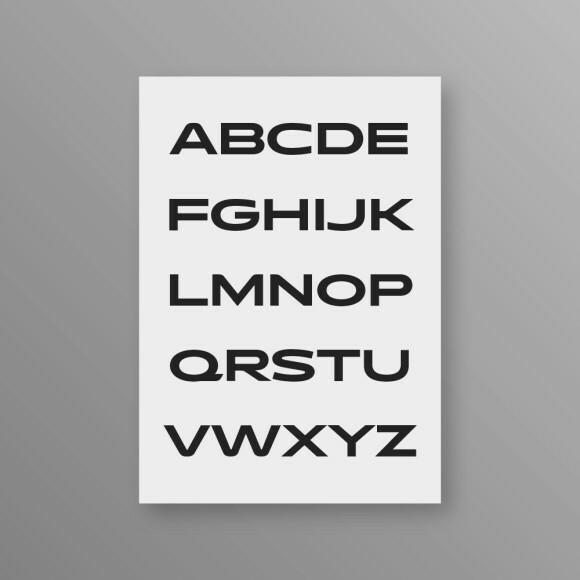 “This new brand is more streamlined and the shading behind the kangaroo gives a better sense of movement and depth. A silver band now extends from the tail to the rear of the fuselage, to give a more premium feel,” Newson says in a statement. 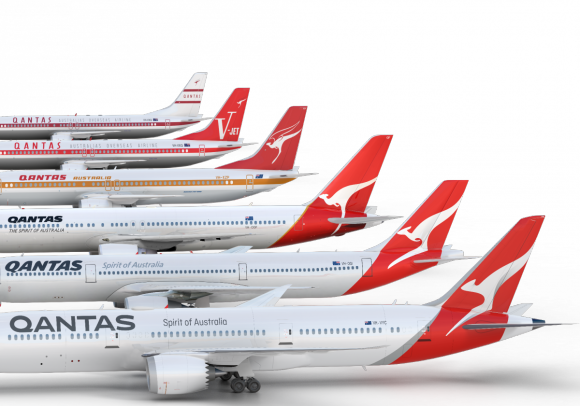 In addition, the classic winged kangaroo that appeared on tails across three decades will feature under the cockpit window and incorporate the individual name of each aircraft. “Since the image of a kangaroo first appeared on a Qantas aircraft more than 80 years ago, it’s come to represent the spirit of Australia. When passengers see the Qantas tail at airports around the world, it’s a symbol of home,” says Qantas Group CEO, Alan Joyce.